Always call ahead for details of current service date and location (734) 771-3934. 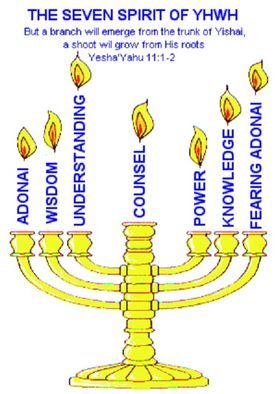 Christian faith movement of God (the restoration of Torah). 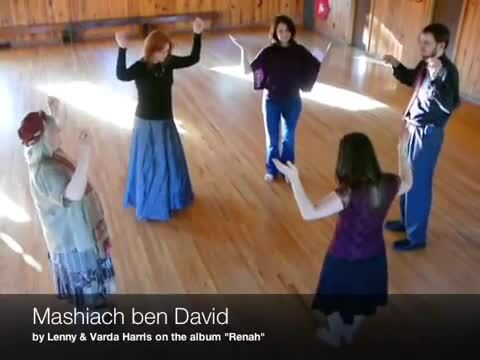 Don't forget to bring your dancing shoes, tambourine, shofar, any musical instrument, banners, etc. to our service. A Church Alive - IS Worth The Drive! Yeshua (Jesus) kept the Festivals, ate Kosher and kept the Commandments, WHY DON'T YOU? Yeshua (Jesus) said He didn't come to do away with the Law (which means in Hebrew - Torah) translated "Teaching & Instruction", WHY HAVE YOU? WHY DO YOU observe the worldly holidays of Christmas & Easter? Come and learn what you've inherited down through the generations, Jeremiah 16:19! Sought Out Assemblies' desire is to bring to the community a setting in which Yeshua (Jesus) Messiah can be presented in the context of the (Torah, Prophets, and The Writings - Old Testament), and (Renewed Covenant / Brit Hadasha - New Testament), revealing the Hebraic roots of our Christian faith and the full and unchanging council of God. This is expressed in our worship, preaching, teaching, training and evangelistic ministries. Isaiah 62:12 - And they shall call them the Holy People, the Redeemed of the Lord; and you shall be called Sought Out, a City Not Forsaken. 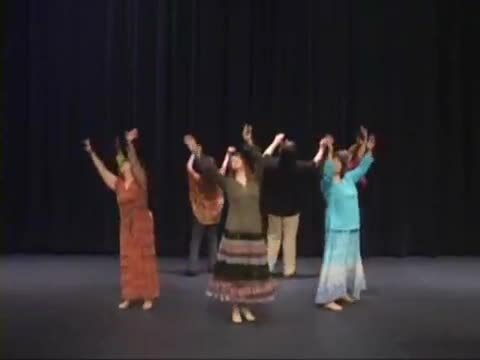 Wanted - Volunteer Dance Leader / Teacher interested in learning Hebrew Roots Of The Christian Faith / Messianic dance, to perform live at our congregation. This would include teaching our home congregates. Pastor James will teach you initially. We have a lot of dance video instruction. Genres would include artists like Joshua Aaron, Paul Wilbur, Jimmie Black, Joel Chernoff, Ted Pearce, Lenny & Varda Harris, Zemer Levav, Marty Goetz, etc. If interested, please contact Margaret (734) 284-3274 Cell, or Pastor Jim Nierman (734) 771-3934 Cell. We look forward to hearing from you. Shalom.